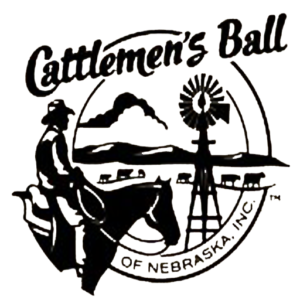 Host and Hostess, Derek and Allison Sandman, along with their Co-Hosts, Wayne and Chris Krausnick, want you to know they are delighted that you will be attending the 2019 Cattlemen’s Ball of Nebraska to be held in Southwest Nebraska just west of Wauneta! 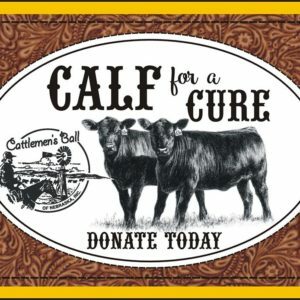 You’re sure to enjoy delicious food, top level entertainment, activities that range anywhere from shopping to rodeo, and so much more – all in the name of raising money to help ROUND UP A CURE for cancer. It’s setting up to be an absolutely great time, and certainly one you and yours won’t want to miss! Yes. Please select the check option when checking out. We will specify the mailing address. 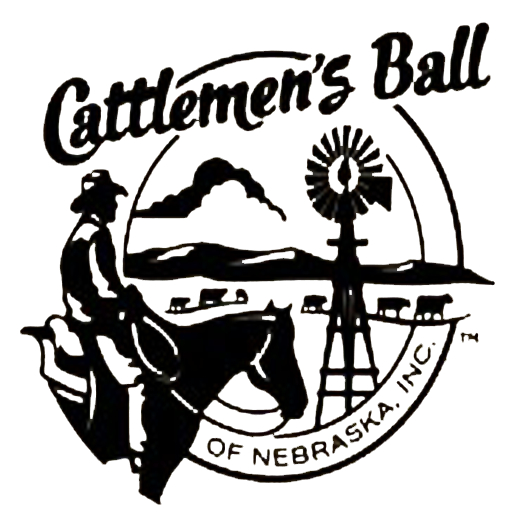 We will mail you an official ticket to the Cattlemen’s Ball. You must bring this ticket(s) to the event on June 7th and 8th 2019. No, although we will ask for the number of people attending in your group who will be under the age of 21.